Amritsar: An evening celebration of Dussehra quickly turned into a rescue mission on late evening of Friday (October 19) when a multi-car train crashed into a crowd of festival attendees. At least 60 people lost their lives and dozens more were injured when the speeding train mowed them down as they were celebrating. The victims reportedly could not hear the train whistle due to the exploding fireworks. 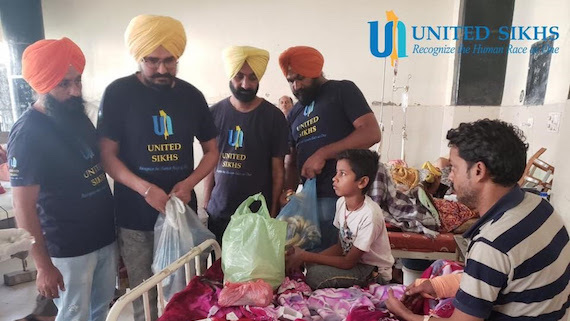 United Sikhs, a US based Sikh NGO said that its volunteers immediately reached the site of the accident and worked with local authorities to assess needs. To help provide relief in this time of crisis, the non-profit humanitarian charity distributed food to survivors and their families at local hospitals. 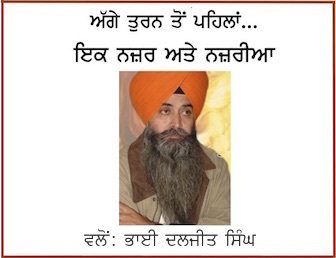 “This tragic accident has devastated an entire community,” said Gurvinder Singh, United Sikhs Aid Director. “Many of the victims are unable to pay for funeral costs and transport their loved ones to their ancestral villages as a final resting place. We are working to provide them with the funds in their time of need”, he added. Railway officials are continuing search and rescue operations, as the death toll is expected to rise once the wreckage is fully cleared. Minister of State for Railways Manoj Sinha ruled out any punitive action against the train conductor, citing no negligence on the part of the Indian railways. The railway company will not provide any financial assistance to families of the victims, as it has considered the incident to be trespassing. 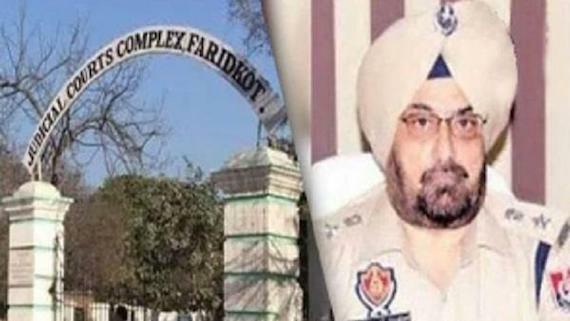 The state government has declared a state of mourning, and all offices and educational institutions remain closed in Punjab. United Sikhs will organize an emergency blood drive in the coming days and deploy a team of healthcare providers to offer grief counseling.